We can not stress enough the importance of taking the precautionary steps if you decide to go outside the ski resort boundaries and into the backcountry. There is a multitude of resources available to the general public that provide the first line of necessary tools to help ensure your safety. By no means will you be able to jump right into the backcountry after reading the latest avalanche report and forecast as it takes years of training and experience to even begin to understand the necessary signs of safety and danger. Get educated, get organized with the necessary gear, and stay up-to-date with the latest avalanche conditions and forecast from the avalanche centers located across the United States and Canada. 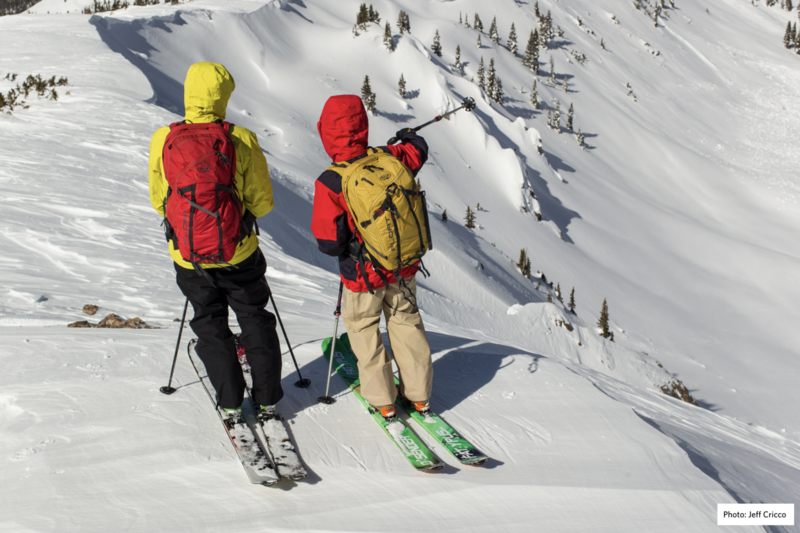 Backcountry Skiing and Ski Mountaineering Equipment List from the American Alpine Institute.